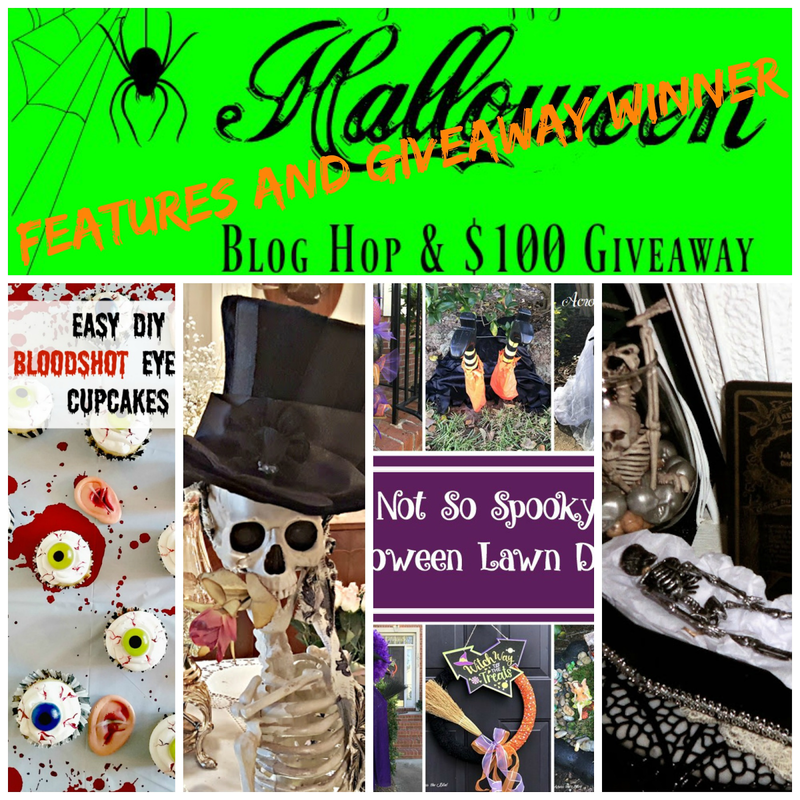 I hope you had a "Bootiful Halloween" and enjoyed linking up with us for this awesome 2017 Halloween Blog Hop! I know all the hosts had fun!!!! We each picked our favorite features to share with everyone! There were so many amazing Halloween ideas, crafts, recipes, and costumes shared and we hope you were inspired to try a few! 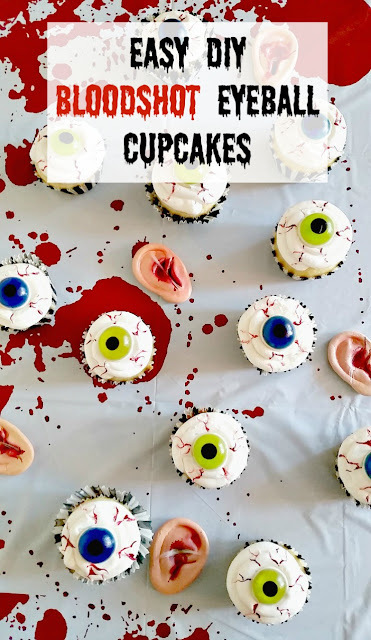 My favorite dessert was the DIY Bloodshot Eyeball Cupcakes - so life-like and creative, Erlene! 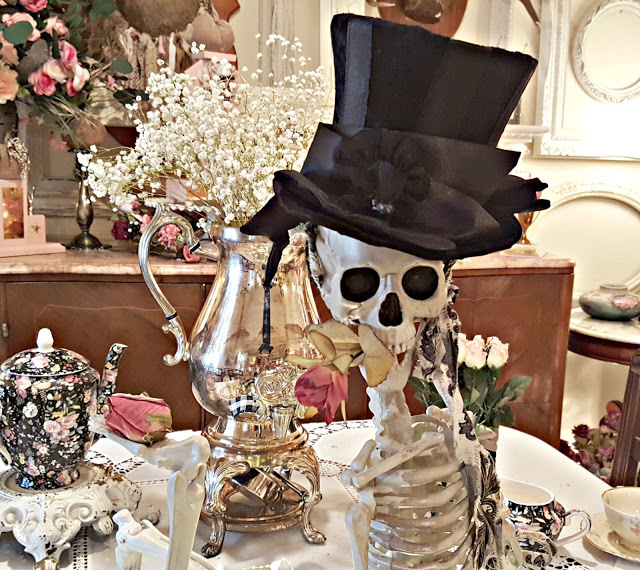 And Penny's Elegant Skeleton having dessert - how hilarious is this! 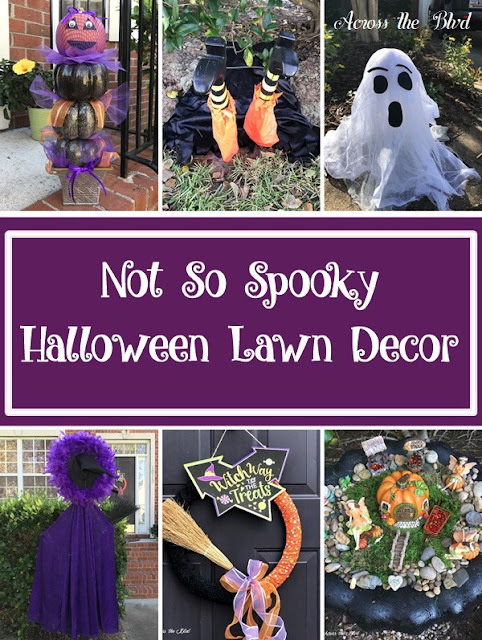 Beverly @ Across the Boulevard created a yard full of Not So Spooky Halloween Lawn Décor - What fun is this! 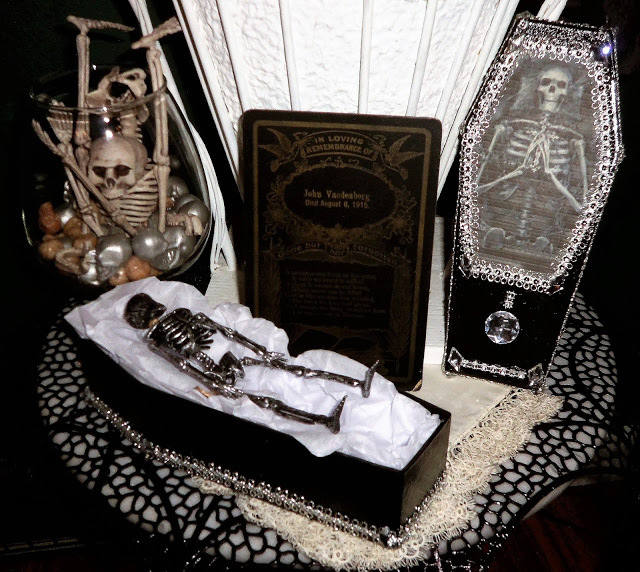 And then there was A Halloween Funeral that Debbie Dabble created along with a whole household full of creepiness and fun delight! Thanks so much for featuring my post!! I will be giving you a Shout Out on Google +, face book and in my next post!! Thanks again!! Congrats to the winner. There are some very creative Halloween creations. Such fun ideas...gonna go check them out! This is a fun place with a two-faced appeal. The top floor is for all that sass and oomph. LA venues were super packed, but we just wanted to check it out. Loved the solid selection of quality craft beers.